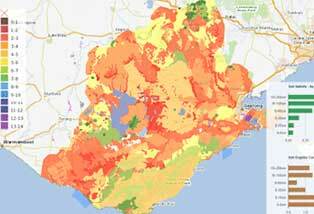 The Corangamite CMA Knowledge Base is an extensive collection of publications and technical reports on all aspects of the catchment. 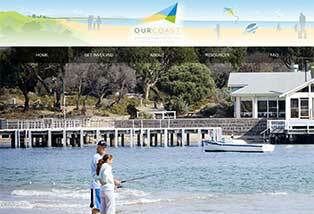 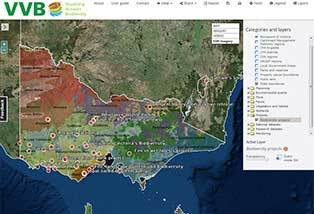 The collection focuses on information written specifically for the Corangamite region. 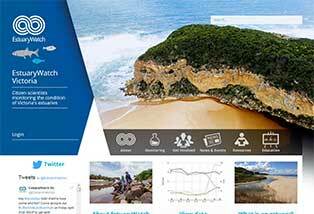 The database has been indexed by subject and locality for information retrieval and analysis. 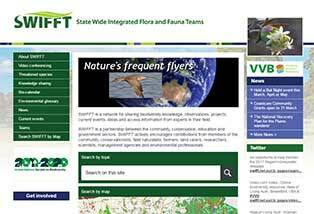 An online repository of soil health information and knowledge: including reports, research papers, maps and descriptions related to current and past soil series mapping, land capability and suitability assessments, agricultural trials, and soil research and investigations. 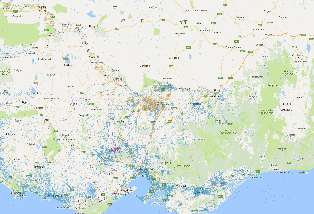 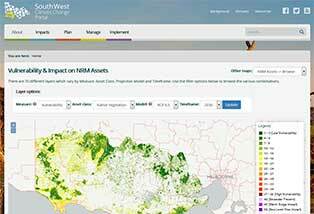 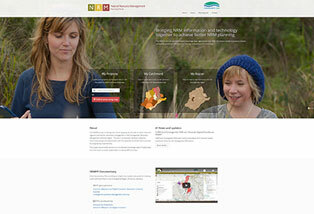 This pilot project is testing how online mapping can be used to match local and regional priorities for catchment management in the Corangamite Catchment Management Authority region. 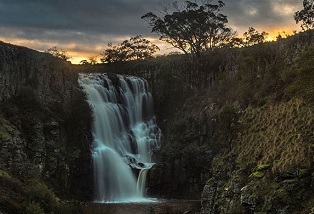 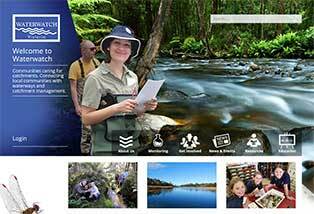 This site will help you Discover the Living Moorabool, highlighting it's many values including cultural history, beautiful waterfalls, places to picnic and walk as well as great spots for fishing, the Moorabool has it all! 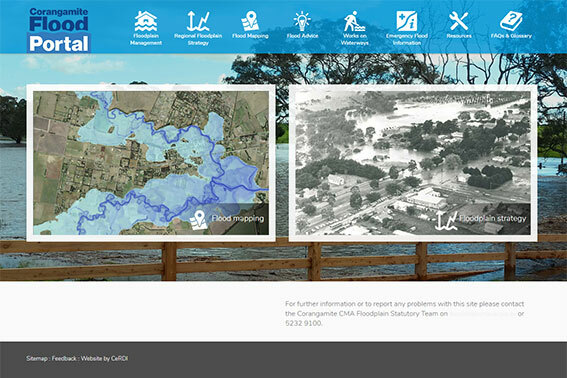 The Flood Portal brings together information for stakeholders on floodplain management within the Corangamite Region, including an interactive flood report, and provides the opportunity for stakeholders to input into the Corangamite Regional Floodplane Management Strategy. 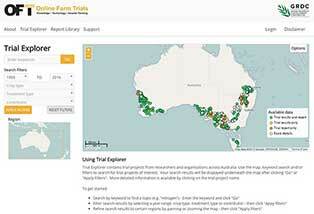 Online Farm Trials Online Farm Trials is an exciting initiative that brings nationwide grains research information directly to the grower, agronomist, researcher and the wider grain industry through innovative online technology.